Squarity have release the first print from London based Street Artists Stik. 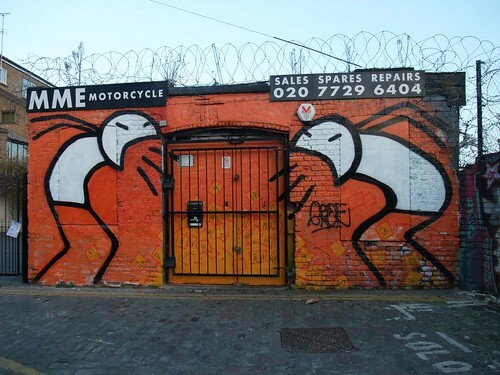 His stick characters have been popping up over all London, and specifically East London this year. Now is your chance to have one of his characters in your own home. 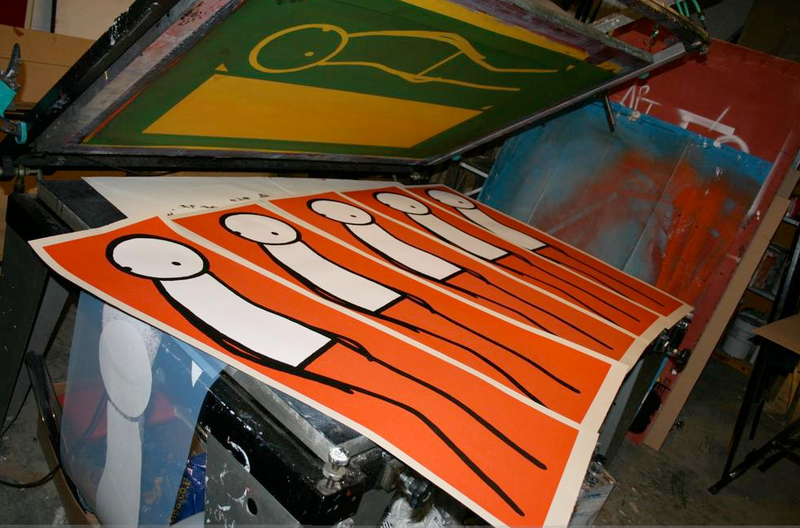 The release is an edition of 50 prints, 3 colour hand pulled silkscreen print, oil based inks on 280gsm 'Newsprint' Somerset Paper. The print is over three foot tall and measeure 380x1120mm. It is available now over in Squarity's shop here. 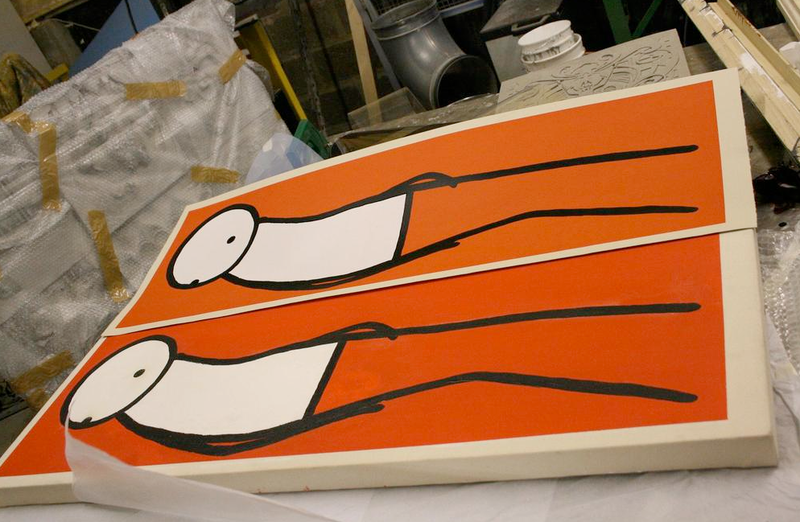 A chance to own a piece of East London graf culture in your own home. Sounds good to me.